I moved to my house in Richmond a week ago, and I couldn't get in immediately since it was all in a mess. It was dusty while some carpentry remains lied all over. Since I had a lot of work dealing with the packing, I decided to hire Eva Cleaners after a neighbour suggested it to me. At the end of the cleaning process, the house looked amazing, and I moved in immediately without making a further step on cleaning in TW9. 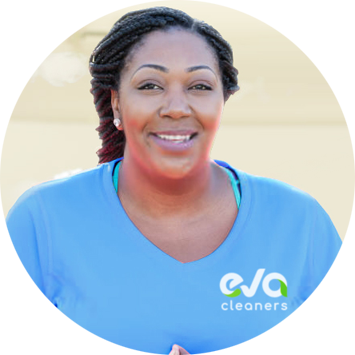 An incredibly convenient service that offered great deals on their cleaning services in Richmond, will be using Eva Cleaners again! This was our first time using this cleaning service. Krysten was very friendly and explained the process to us, answering all of our questions. She did a brilliant job! I’m already looking forward to her next visit. Hillary has been cleaning our office for nearly six months. She is always professional and easily works around everyone. Tradition carpet cleaning methods leave dust and dirt in the deep surface. Later this increases the development of microbes in them. 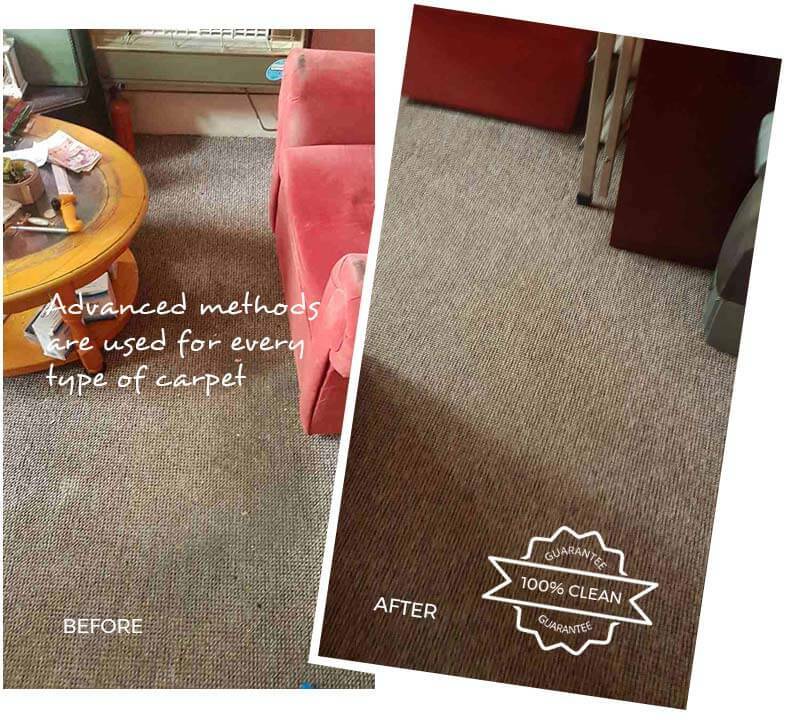 Eva Cleaners of Richmond uses environment-friendly products for modern cleaning of carpets. We have the honor to serve the citizens of TW9 area for carpet cleaning services from last fifteen years. We know better which product is more suitable for different types of carpet. 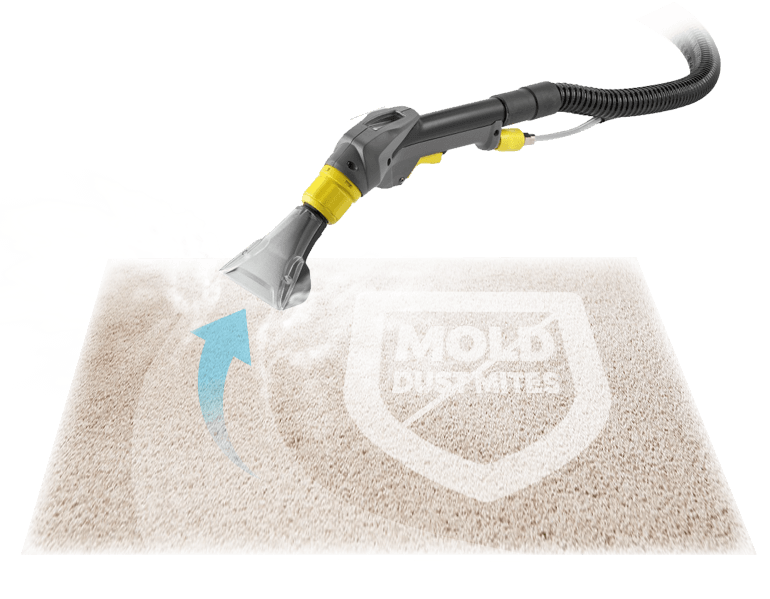 Our technician uses state-of-art machines for deep cleaning of carpets in Richmond. No hazardous chemical is used on the carpets. 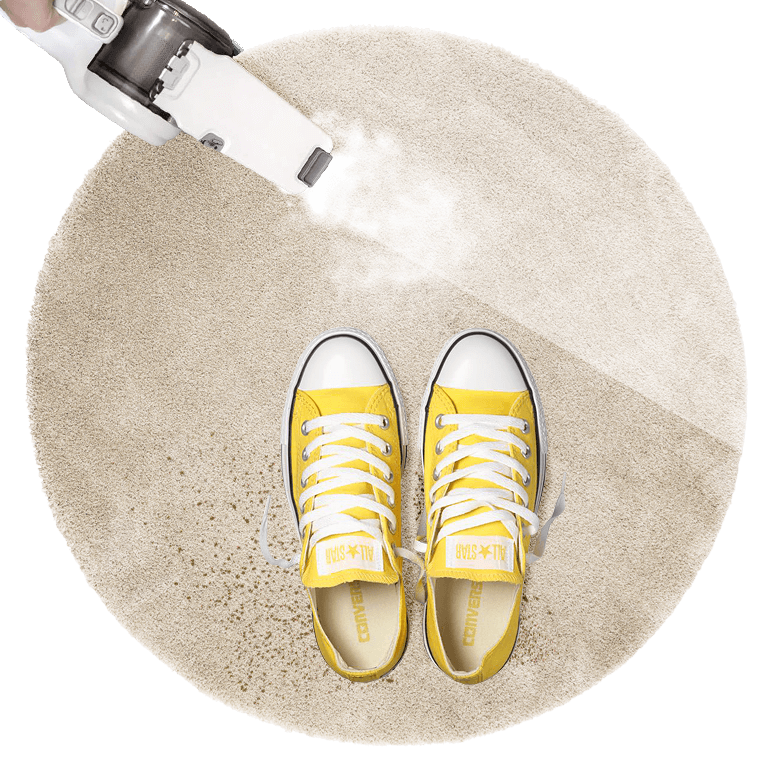 We use only safe products and remove dirty stains and spots with advanced machines. Heavy vacuum cleaning is done on the carpet to make it shine again. After the cleaning process, your carpet will look gorgeous. We reinstate the carpet to hygienic form so that you can be safe. We do care about the fitness of your family so we don’t use toxic products. This gives you immense freedom to get back to normal life, just after the cleaning. In Richmond, carpet cleaning services are normally high chargeable. On the contrary, we do effective cleaning just on your budget. For every person that might be considering hiring a company to assist with carpet cleaning in Richmond, it is important that you are hiring a professional cleaning company. 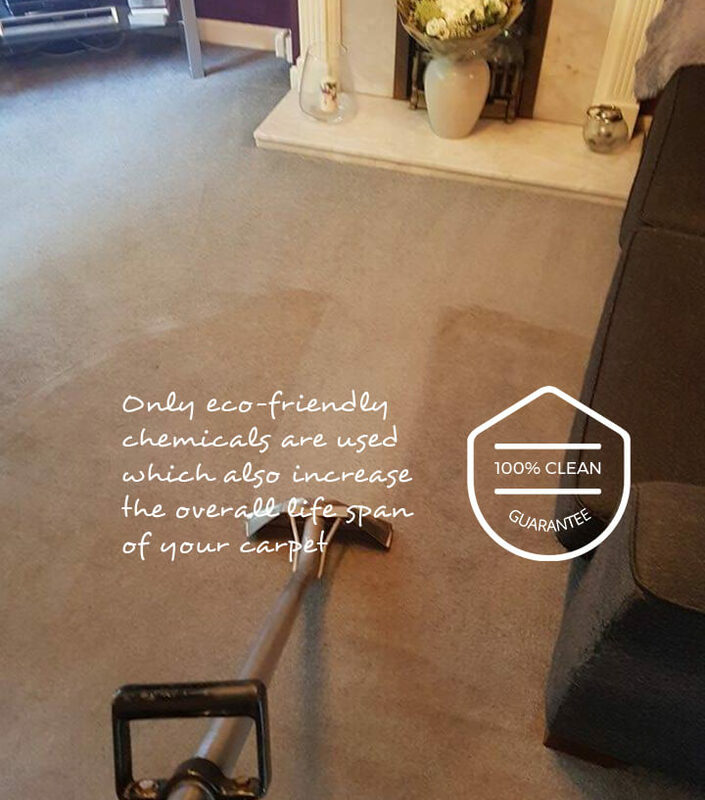 By getting in touch with us you will get the help of the most reliable and highly trained carpet cleaning specialists. Our company understands that when clients call us for help it is often times out of pure desperation. More often than not our clients have become overwhelmed with keeping up with cleaning aspects and thus need our expert help. We can offer clients various contracts or one off cleaning options all according to what they need us to do for them. However, clients that do utilize our carpet cleaning teams on a weekly basis have found that their stress levels were lowered. Moreover, business owners admitted that they were able to concentrate on the daily running of their businesses knowing that the premises would be clean and ready for their employees every day. You can also fix your cleaning schedule by giving us a call in advance. Our cleaning team members are very soft spoken and polite. The Borough of Richmond on Thames has within it district Richmond which is the TW9 postal area. Richmond Palace influenced the naming of this area and this was in the early 16th century. Richmond Bridge is a gorgeous stone arch bridge that crosses the River Thames and is the oldest surviving bridge in the area. Many residential housing developments were built around this area, Richmond Green has approximately 20, 000 inhabitants. It is said to be the most beautiful green in all of England. Large mixtures of Townhouses, as well as, commercial, municipal and historic buildings overlook this recreation area. This includes the Richmond Theatre, which is a British Victorian Theatre and was designed by the famed architect, Frank Matcham. The Green is shared by two cricket teams and has been noted as a top class cricket venue that dates back many decades. The area is one of the most affluent around and is well known due to the high life that its residents lead. Residents have the benefit of having access to over 100 open spaces and parks, adding to the overall appeal of the district. Kew also falls in this postcode area and is best known as the location of the Royal Botanic Gardens which have been named a World Heritage Site and includes the gorgeous Kew Palace. High end retailers can be found in the retail park, which is situated in Kew Gardens which is the local parade of shops. Pensford Field is home to the Pensford Tennis Club and also a nature reserve for the Kew area. Barnes Commons is another such nature reserve and about 50 hectares. Visitors to the area will be assured of only the highest quality when out and about in this vicinity. It has been proven through several studies around the globe that when employees work in a pristine environment their production levels increase. Similarly, the professional cleaners that our cleaning company employs are not only aimed at corporate businesses. We also have trained cleaning experts for restaurants, stores as well as private residents in Richmond. Get the help that you need by just getting in touch with our cleaning experts on 020 3409 1608! The benefit for any person that uses our services is that there is no need to train the cleaning team or person as they have all received industry specific training. Moreover, we will send our carpet cleaners out to the relevant premises in Richmond fully equipped for the job. 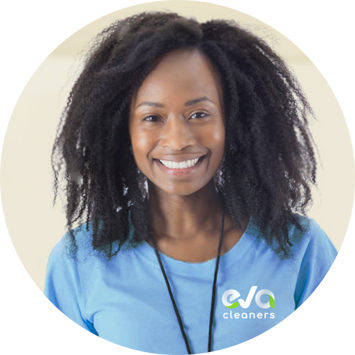 Give Eva Cleaners a call to find out how we can be of service to you with your carpet cleaning.